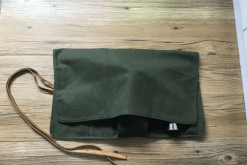 WHAT’S INCLUDED IN THE OLD FASHIONED BAR KIT? The Old Fashioned has been around as far back as 1862 – it’s a classic that has stood the test of time and it needs to be treated with the respect that it deserves. 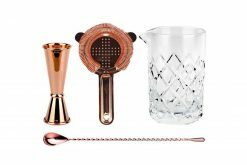 When mixing a classic such as the Old Fashioned that dates back 135 years you want to be mixing with high-end bar tools. 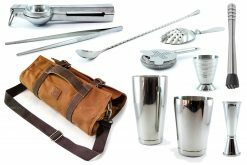 Included is a fine etched Yarai mixing glass and stainless steel bar tools to match. 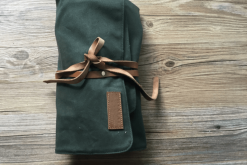 A great package and delivered so fast! I purchased this as a birthday present with a few other items and the recipient couldn't be happier. Fast delivery and it arrived well packaged and exactly as described. Fantastic kit! 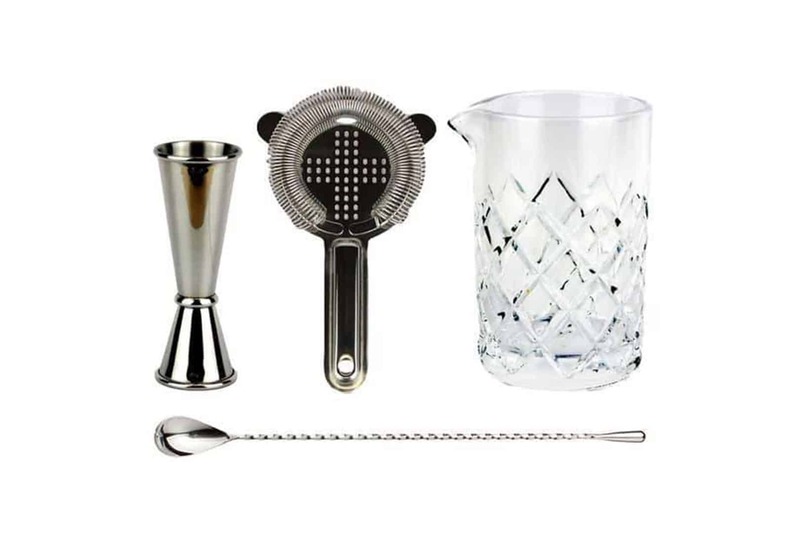 I purchased this kit for my mothers Christmas present as she loves Manhattans. 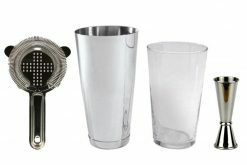 It is such good quality and perfect for classic cocktail mixing. Fast delivery even at the busiest time of year. 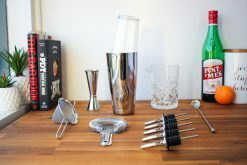 Looking forward to enjoying a few cocktails at home with mum thanks to cocktail kit. It was a quick and great service! 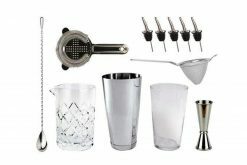 I love what I received and start enjoying fixing my drinks with the cocktail kit! 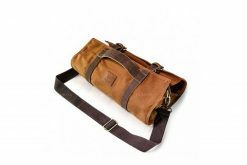 Great quality, good value & fast postage - many thanks!